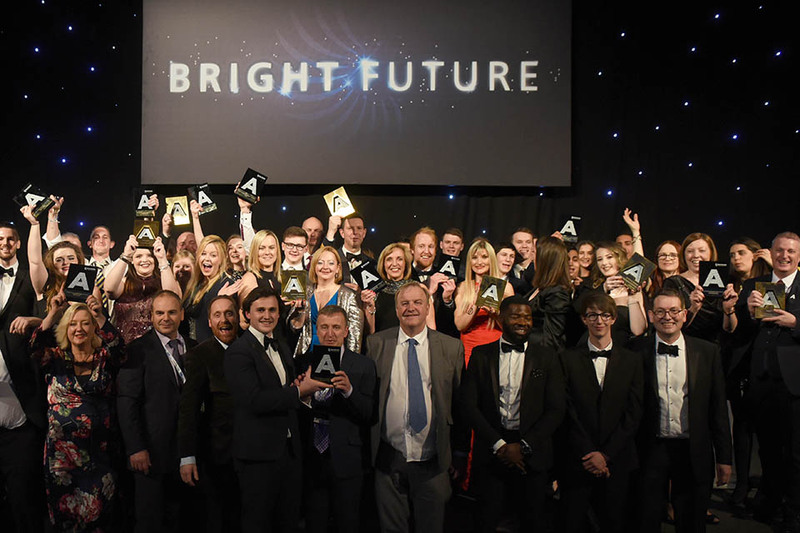 The country’s best employers and apprentices have been recognised at the 14th National Apprenticeship Awards to celebrate their commitment to apprenticeships. 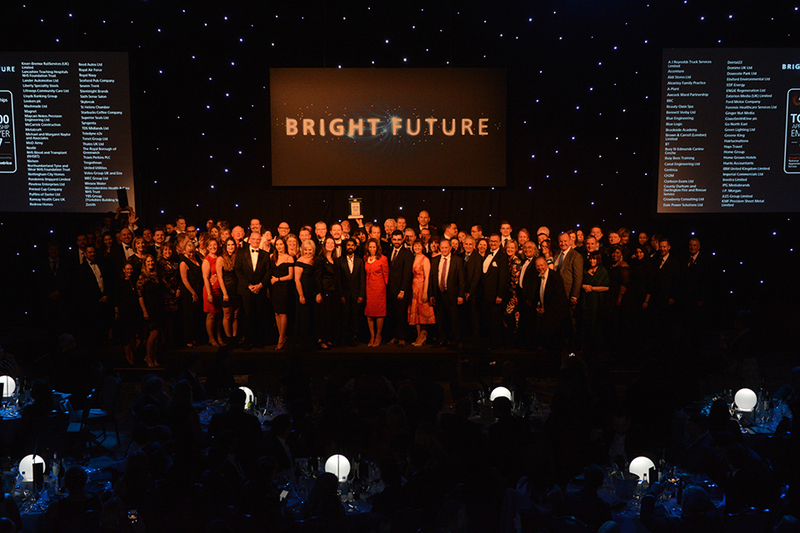 Held in London on 18 January 2018, the ‘Bright Future’ themed ceremony showcased individual and employer success stories, with businesses and apprentices beating off tough competition in regional heats to win in the national finale. 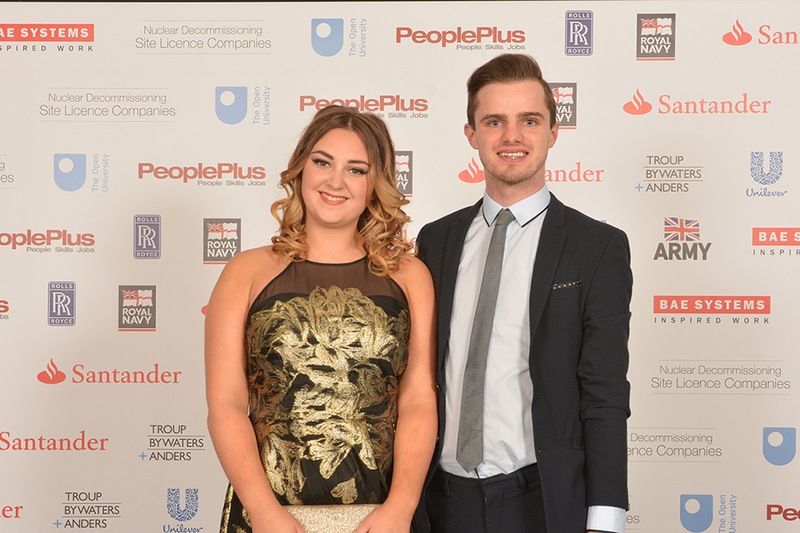 Sarah Barley from South Hunsley School won the Santander Award for Apprenticeship Champion of the Year. She was recognised for the employer led programme she developed, recruiting 50 local employers to support and inspire young people about their next steps, whilst also planning open events to recruit employers interested in offering apprenticeships. Lois McLure from the Co-op and Julie Honour-Jones from Sir John Lawes School were both highly commended in this category. The National Apprenticeship Awards ceremony is a great opportunity to celebrate the work so many individuals and employers have done to champion apprenticeships. I want to congratulate everyone that was a part of these awards for their contribution to apprenticeships in England. They are all fantastic advocates of hard work and ambition, and they highlight how apprenticeships are a great route into skilled employment for people of all ages and backgrounds. I’m delighted our apprenticeships programme has been recognised in the National Apprenticeship Awards 2017. Our apprentices are a credit not only to themselves but the whole organisation here at Yorkshire Building Society. We’re committed to providing great career pathways across a number of business areas whether in one of our head offices or throughout the UK in one of our branches. I’m proud of the culture that we have created and display on a daily basis. For us, there’s no such thing as a typical apprentice. You could be just out of school, looking to change your career, newly graduated and looking for something different or just out of retirement. There’s no average age, no average background and no experience required – we are much more interested in finding applicants with the right values and passion for exceeding customer expectations. Also announced was the Centrica Top 100 Apprenticeship Employers list 2017, featuring the most exceptional apprenticeship employers from all of the National Apprenticeship Awards employer categories. The list includes Lloyds Banking Group, EDF Energy and IBM, and shows the breadth of employers offering fantastic apprenticeship opportunities. The National Apprenticeship Awards showcase the breadth of apprenticeships on offer in a range of dynamic industries across the country. Apprenticeships are for everyone and I thank every employer and apprentice celebrated for their passion for, and commitment to, apprenticeships. This year’s winners are all shining examples of how apprenticeships develop outstanding talent whilst enhancing the incredible work of employers. I am certain all of our winners have a bright future thanks to the enriching benefits that apprenticeships bring. 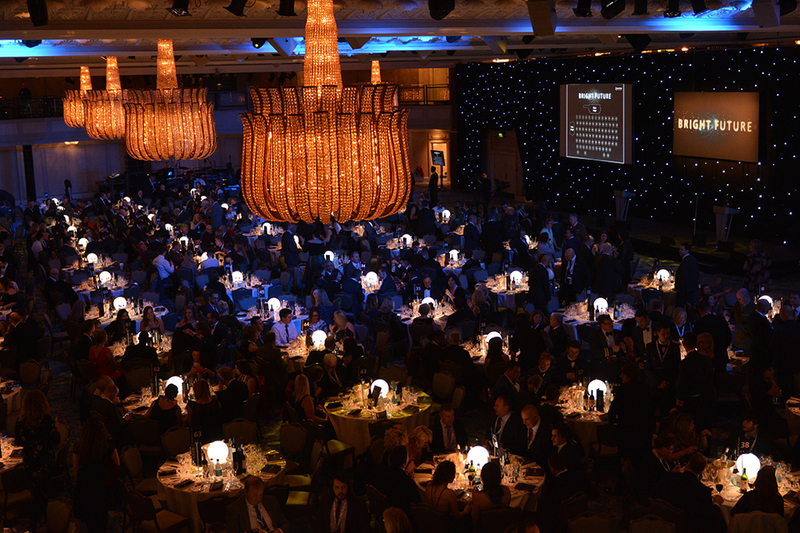 Exciting changes to the future format of the National Apprenticeship Awards was also announced. More information about the awards will be released in March.